Why orange? 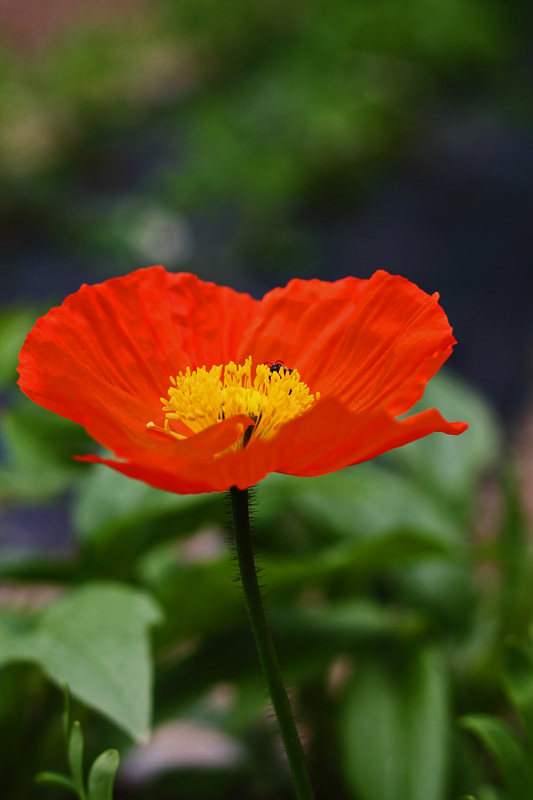 Siberian poppy comes in many colors – white, yellow, red. But for some reason only the orange ones are able to make it through the winter. Do not know why but now all the ones I have are orange. Only in the autumn the colors are many due to the seeds I have added in the spring. 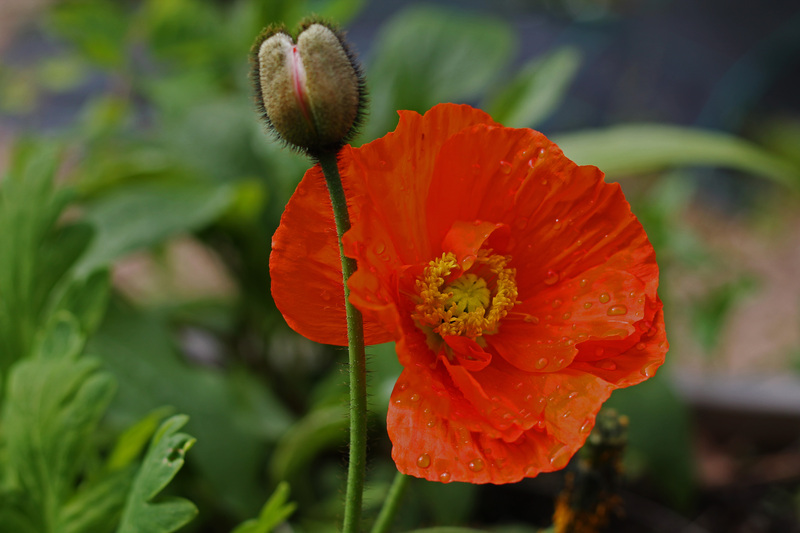 This year I have added many other poppy varieties. Hopefully those will bloom in the autumn. Just have to wait and see. I wanted color to the garden and bought some ice poppies (papaver croceum) to the garden last summer. Colors they have are bright and clear as so many poppies have. What I was surprised about was that they flowered through the whole summer. They even started before aquilegias and were still blooming in September. A nice surprise since I am used to the fact that poppies only bloom for a short while. Half of them made it through the winter and this year I bought seeds to ensure that I have a bit more of them around next year. I bought the original ones as plants and not sure if I am able to grow them successfully from seeds. After I planted my mother’s cat decided to help and after his doings I am not quite sure where the seeds ended up. Well I guess we will see that in the next few weeks. PS. Bought the plants from http://www.viherpeukalot.fi, just fell in love with the picture they had on their website.